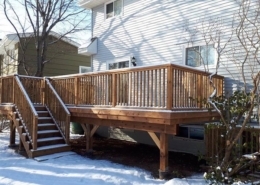 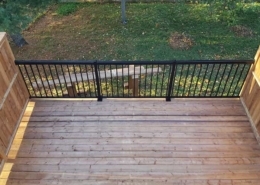 This project was a massive undertaking which involved demolishing and removing dumpsters upon dumpsters of old decking. 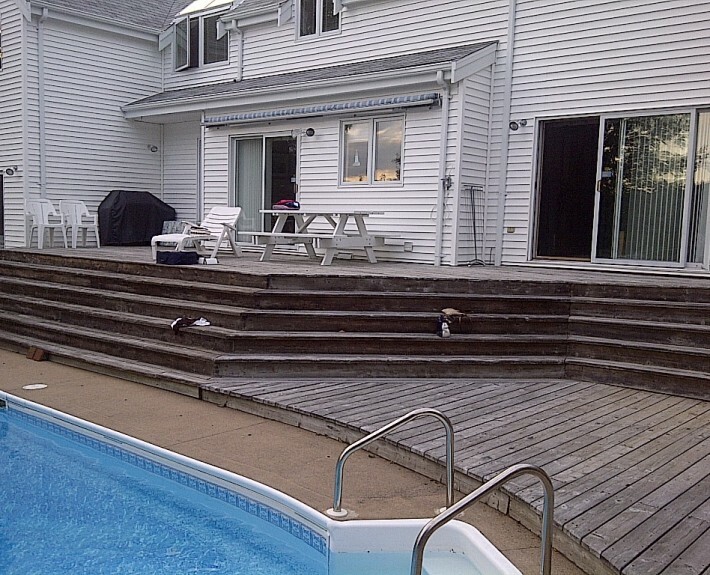 The homeowners wanted to replace their old worn out pool deck with something fit for wedding photos. 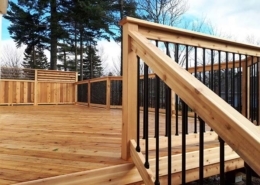 The end product was just that and was completed in time for their ideal backyard wedding. 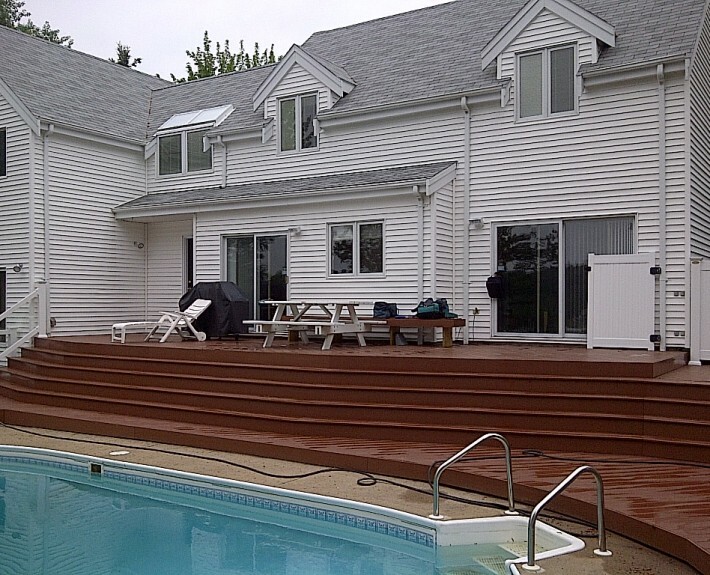 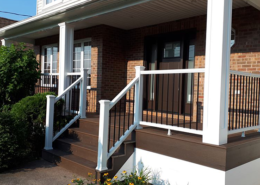 This project included PVC decking, vinyl fence with tempered glass inserts, 3 vinyl gates and complete with a set of stairs and landing which lead to the backyard boarding the ocean.